Nothing to do here, but move in and enjoy! 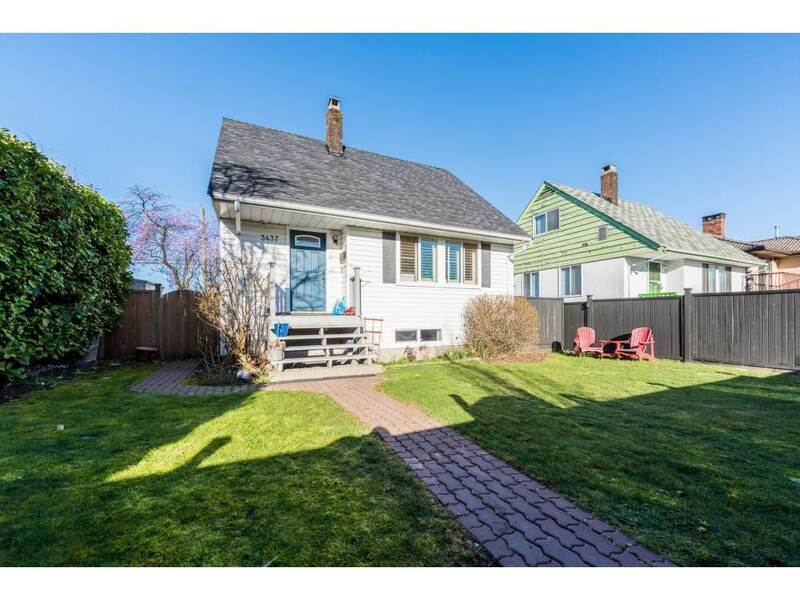 Sitting on a flat 1.85 acre lot, this professionally renovated home is located on one of the most desirable streets in Mission. The home features 5 bedrooms and 3 full bathrooms, it has an open concept living/dining area perfect for entertaining. Gourmet kitchen with a large island and stainless steel appliances.